Train 32 from Hat Yai Junction to Hua Lamphong Railway Station in Bangkok, is an overnight Special Express sleeper service, with the nice, new Chinese made CNR carriages. 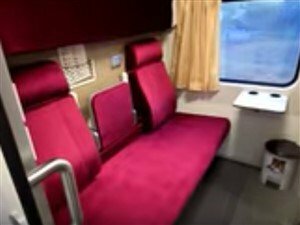 If you are looking for the most comfortable, clean and modern train from Hat Yai to Bangkok, this is the one to travel on as it operates with the new Chinese made rolling stock that was first put in to operation in late 2016. If you are looking for the fastest way to get to the capital, flying from Hat Yai Airport is easily the quickest way and if you book in advance, you can get some good, cheap deals. Other options include taking a minivan or taking a bus. 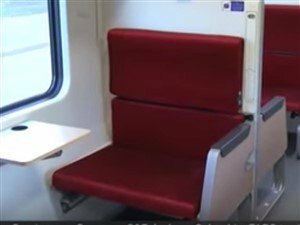 If you want to travel on this train, you will need to book your tickets in advance to make sure you can get a sleeping berth / bed. If you are staying in Hat Yai, you can visit the advance booking office located in the main entrance hall of Hat Yai station, but we would recommend you book as far in advance as possible. 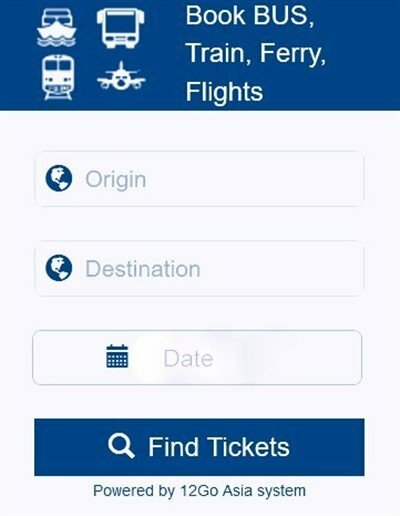 To do that, you can visit any SRT railway station and book seats in person. Tickets for this route are available to buy up to 90 days in advance.